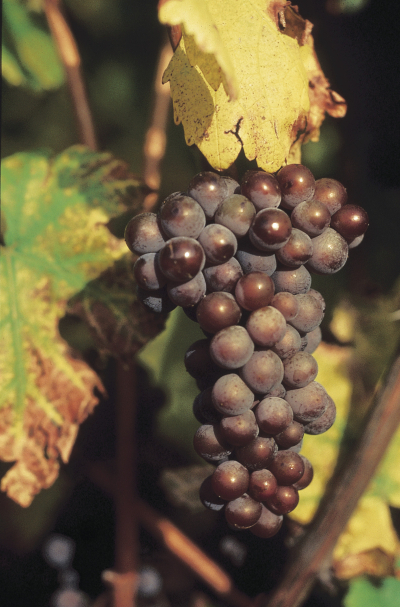 Formerly called Tokay, the Pinot Gris belongs to the greatest wines of our House. 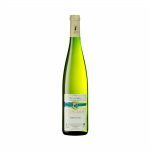 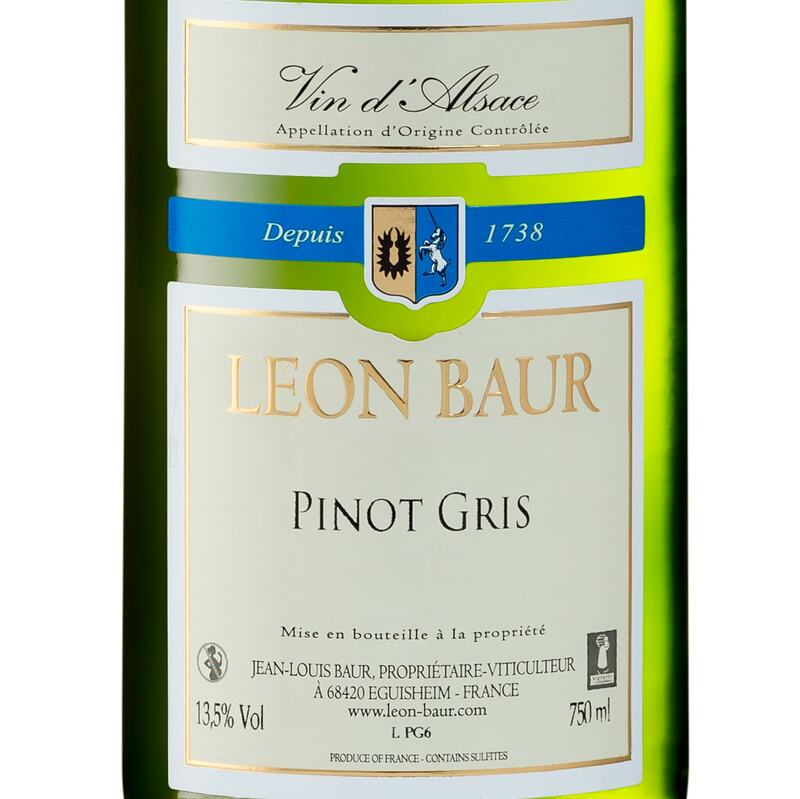 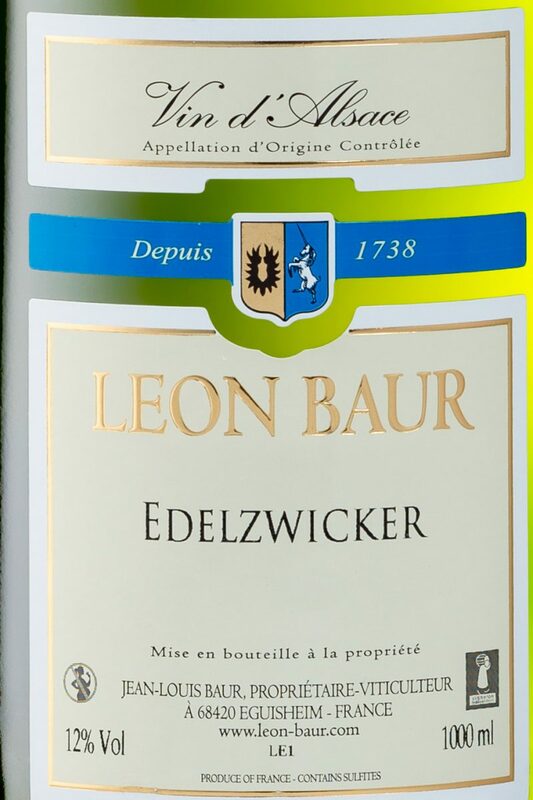 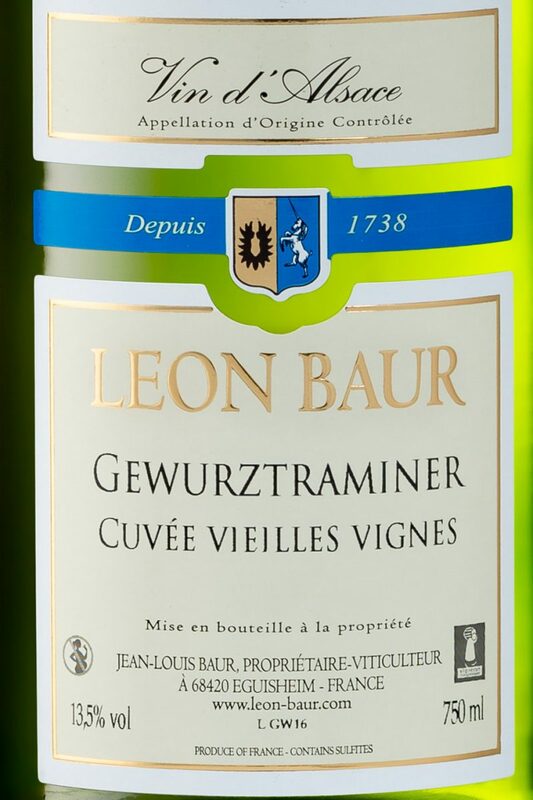 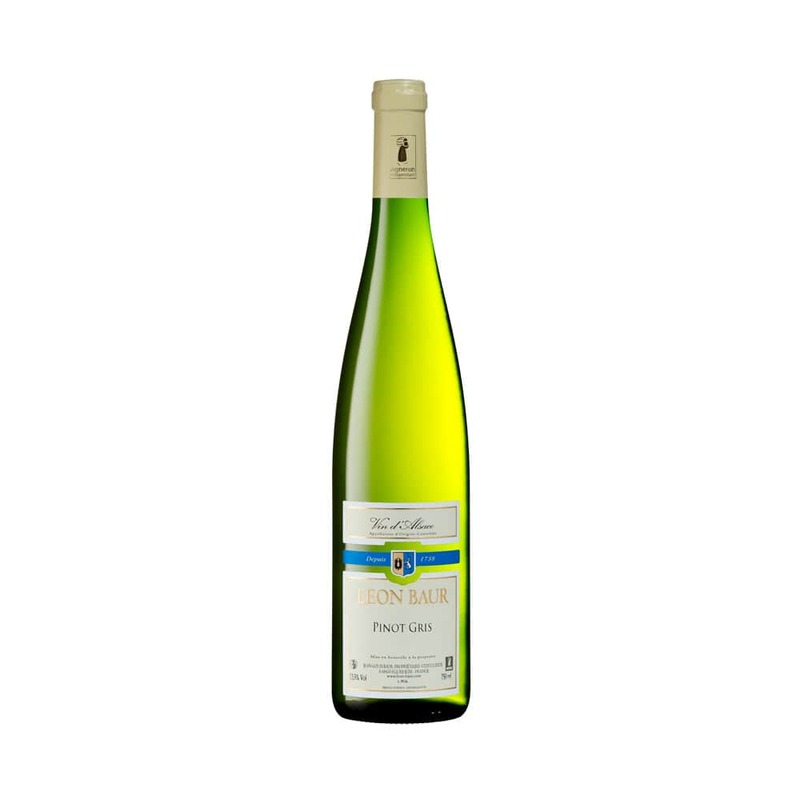 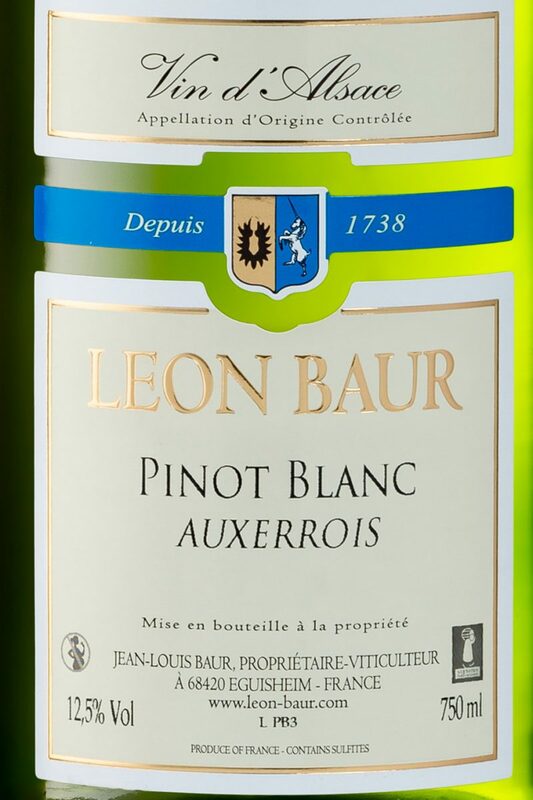 Fine apricot and plum aromas, this pinot gris is generous, elegant and long lasting. 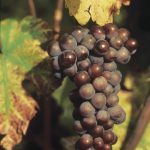 The end of the mouth is balanced.